Entrepreo believes that everyone has a dream for an ideal life they want to be living. Everyone has something they wish to accomplish ans somebody they wish to become. We welcome you to become a part with us to inspire the world.Success is waiting for you to become the person you need to become to acheive your goals. 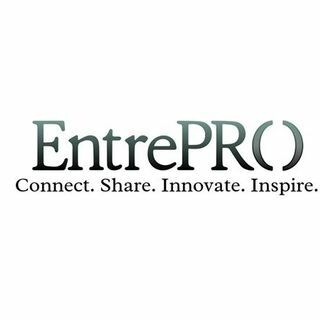 Entrepro is here yo guide you to your highest levels of acheivements. Chief Executive Officer Mrs. Diane Winbush is the host of this radio broadcast. To learn more about us, just ... See More go to www.nationalextraordinaryprofessionalwomen.com or give us a call to become a member at 727-498-2480.